Thank you all for a wonderful weekend. I am so thrilled that you loved my new digs as much as I do. 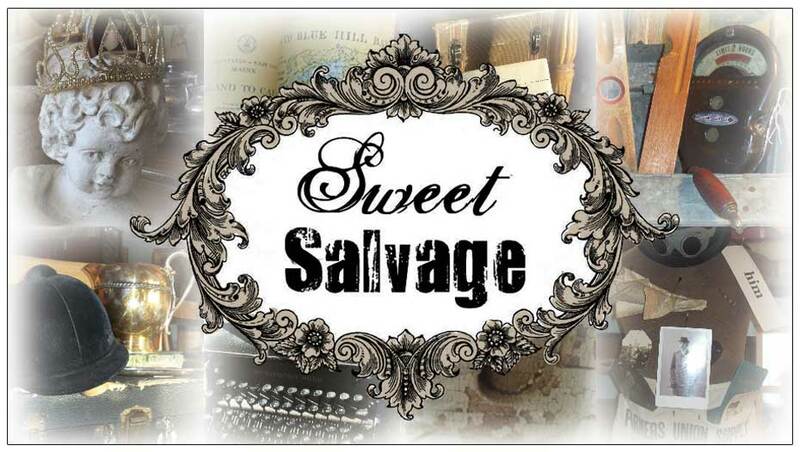 The next event Summer Lovin' will be held at Sweet Salvage June 21st-24th. This will be a fabulous kick off to summer incorporating all the fantastic ways we celebrate the season. 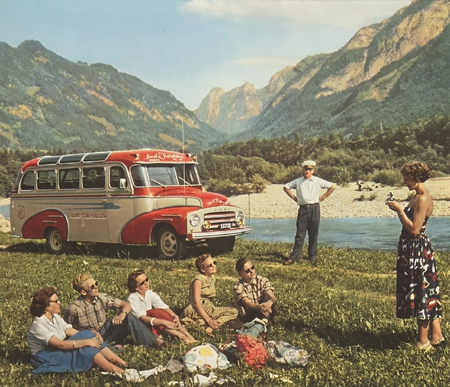 From long walks on the beach to back yard picnics, county fairs and celebrating our freedom, the Sweet Gang is already buzzing around to make Summer Lovin' a show you will love. Mark the dates and watch for the Summer Lovin' Contest which will be posted soon. Remember the contest is your VIP ticket to 15 minutes of early shopping Thursday morning. Summer Lovin' happened at Laaaaastt, Summer Lovin' happened so Faaaastt! Can't Wait to see you gals again!!!! !